This website is dedicated to the Founding Masters of Meihuazhuang. Many generations of people have benefited from their efforts. 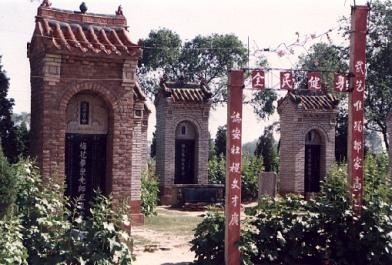 Commemorative graves honouring the founding masters of meihuazhuang.